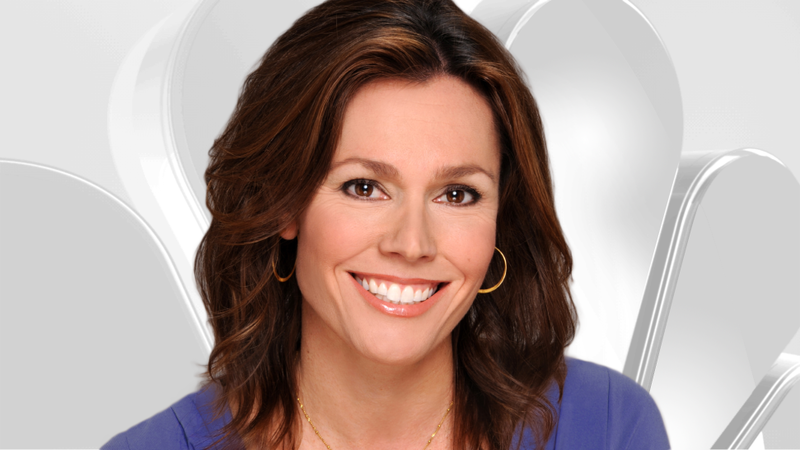 Tammy Leitner joined NBC5 News as an investigative reporter in March of 2014. Leitner has won journalism’s highest honors including a George Foster Peabody award, Sigma Delta Chi award for excellence in journalism and an Edward R Murrow for the series "Toxic Secrets." The investigation began with a simple confession by an Arizona veteran, who claimed he and other soldiers buried Agent Orange on a United State Military base in South Korea in 1978. The series of reports triggered a multi-million dollar international investigation by the U.S. Military as well as the South Korean government. Leitner has also won 10 regional Emmys. The awards cover a wide range of investigative reporting on the Mexican Mafia, gun trafficking, organized crime and border issues. Leitner has also been to the frontlines of deadly wildfires, fierce tornadoes and inside border battles with Mexican drug cartels. Prior to joining WMAQ, Leitner worked at WCBS in New York City and spent 11 years at KPHO in Phoenix, Arizona. Her stories have appeared on the CBS Evening News and CBS This Morning. Leitner is originally from San Diego. She received a Master's Degree from Boston University and completed her undergraduate work at UCLA. She competes in triathlons and races for Power Bar Team Elite.